Did you know searching for antlers that elk and deer have shed is a hobby? 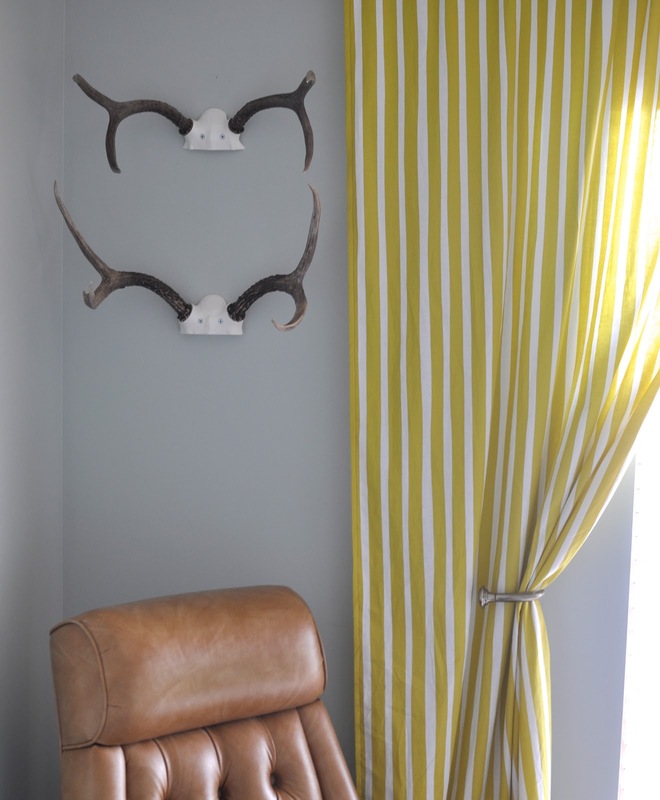 If you are against hunting and love the rustic vibe antlers provide, find someone in your area who collects them. Craigslist would be a great source to look. To be honest, that is not how I came across these antlers. My husband enjoys hunting and these are his trophies. Before you start judging, we process all the meat he obtains and eat it so it is not just for sport. Pretty simple, right? What is your favorite type of taxidermy?